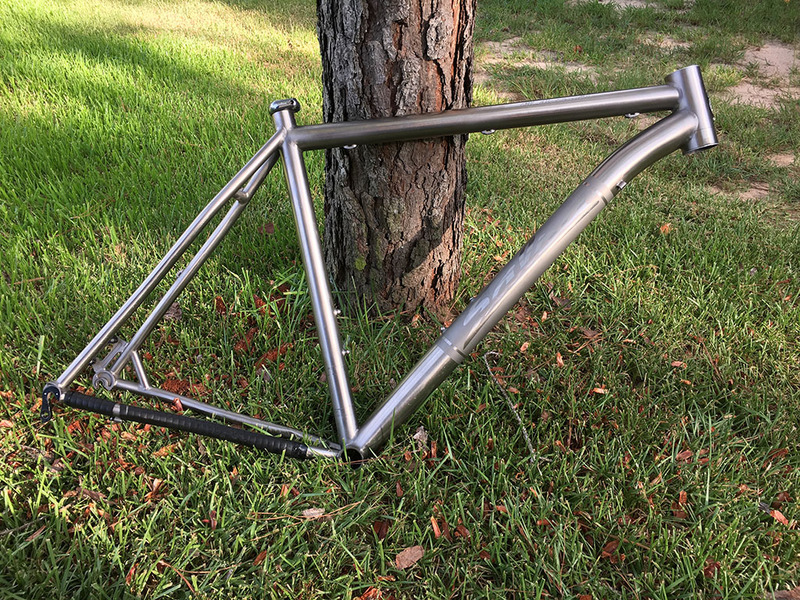 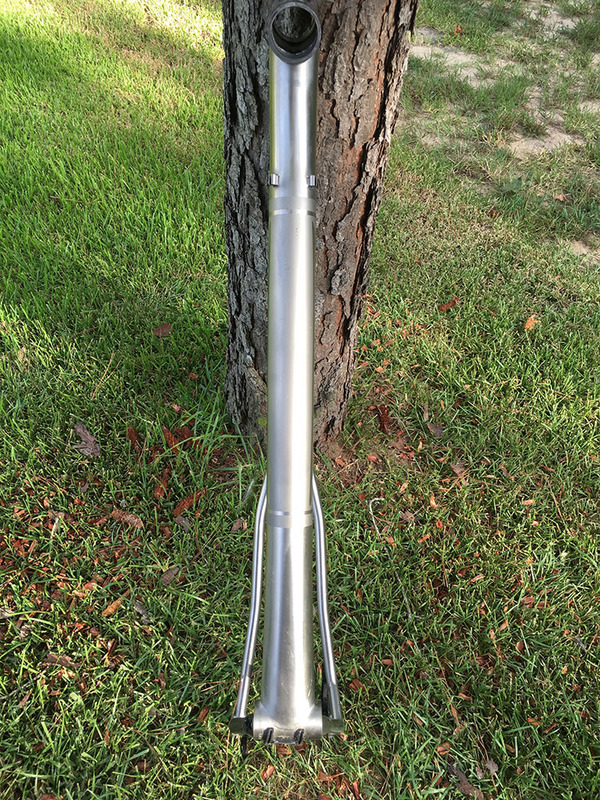 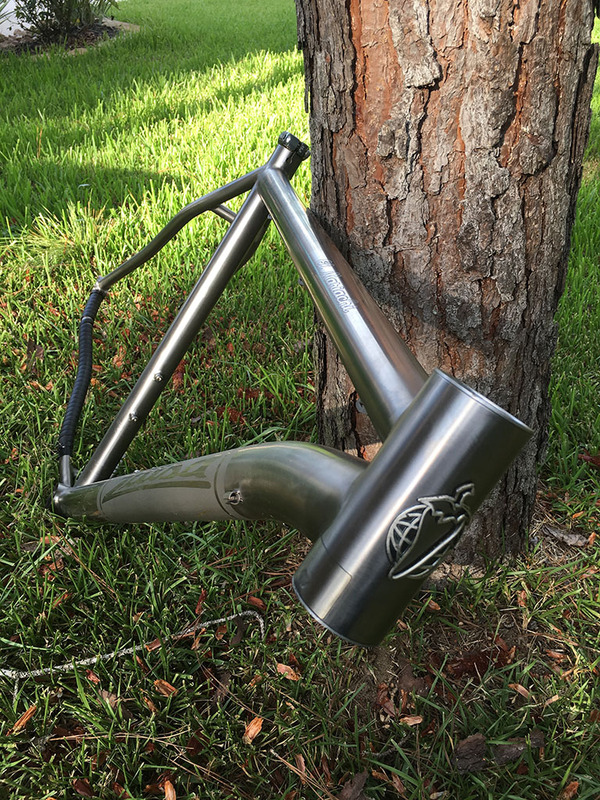 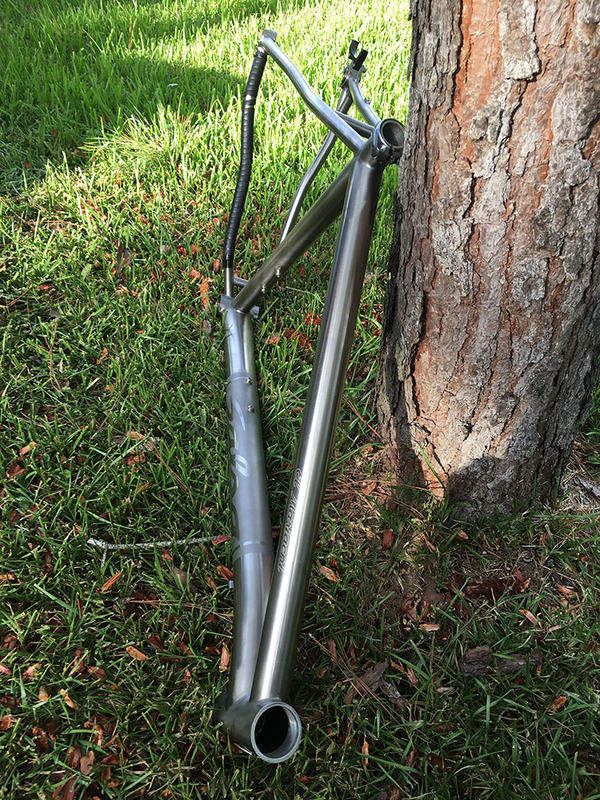 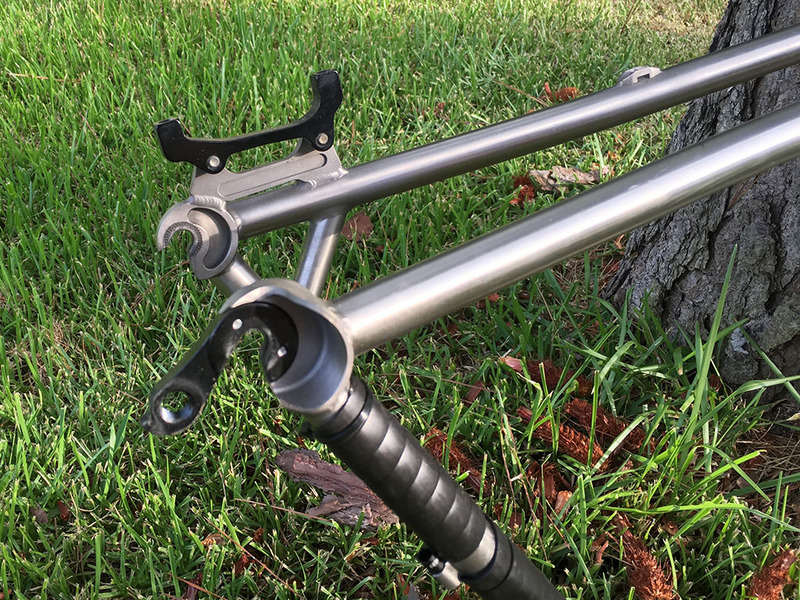 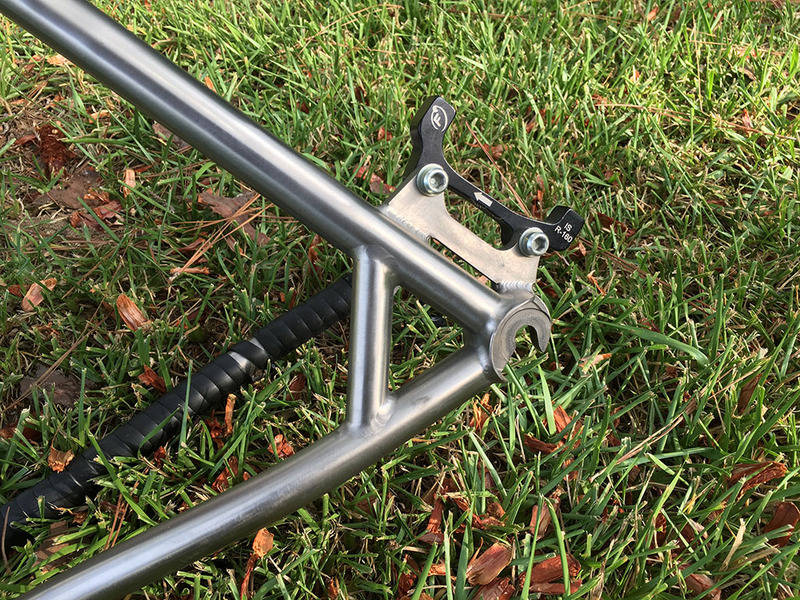 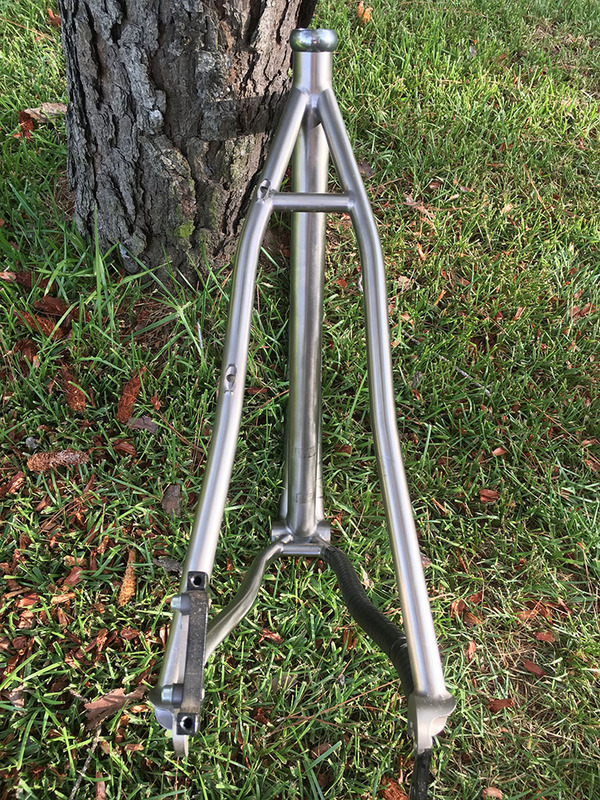 Used 2011 Salsa El Mariachi titanium 29er frame built by <a href=”https://lynskeyperformance.com/” target=”_blank”>Lynskey</a>, size XL. 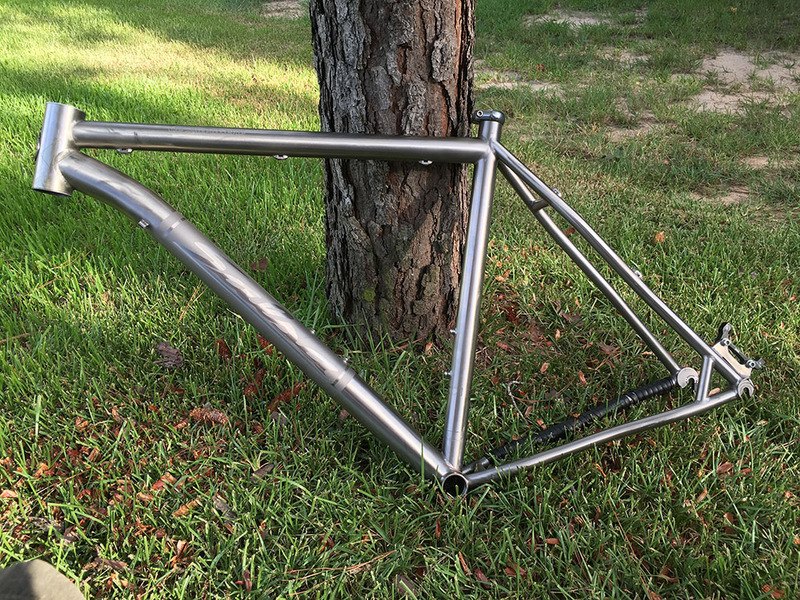 We have a used 2011 Salsa El Mariachi titanium 29er frame built by Lynskey for sale. 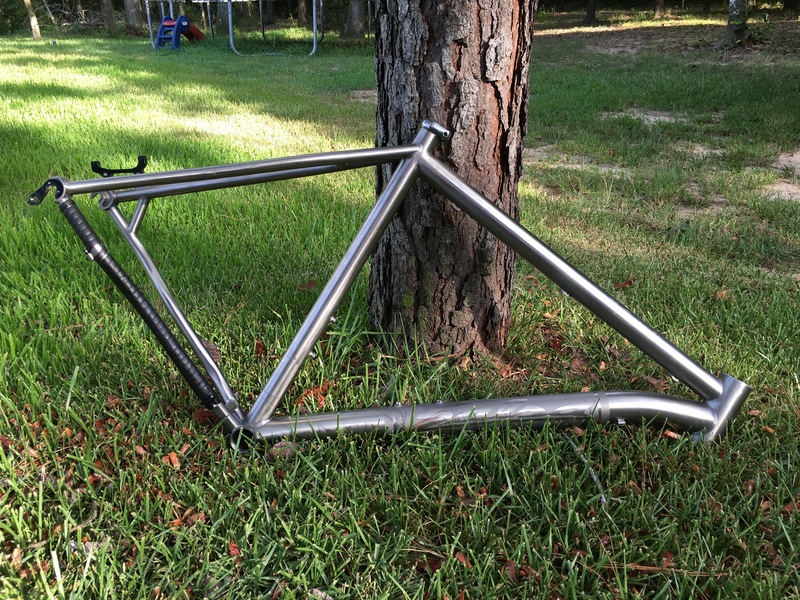 The frame was built up for two years only and is in great condition. 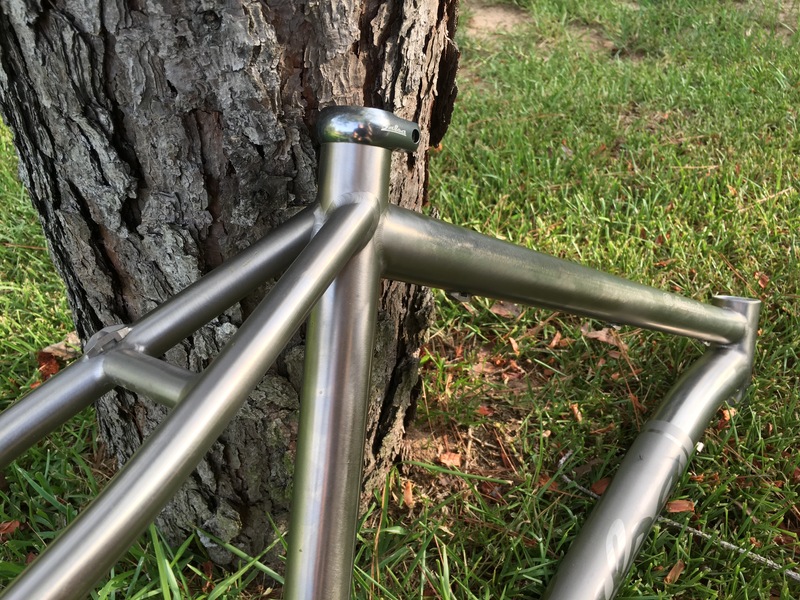 This is your chance to experience the special ride quality of a titanium frame at a killer price.